Everybody is a public speaker. Maybe you're delivering a corporate presentation or interviewing for a new job. Maybe you're a teacher lecturing students or a citizen addressing a neighbourhood association. Maybe you're arguing a case before a courtroom or persuading book club members about the merits of your latest read. Yet this is often easier said than done. 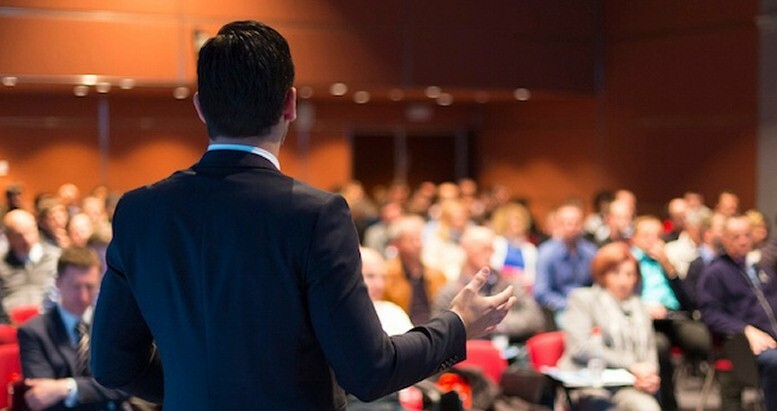 Many of us have a deep fear of public speaking. Or we think it's just an intuitive talent that can't be learned… this couldn’t be further than the truth! 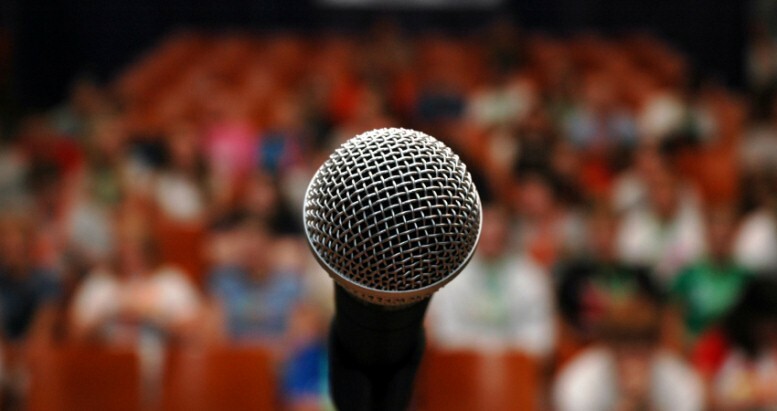 Explorations of public speaking are often bogged down in complex rhetorical terms. 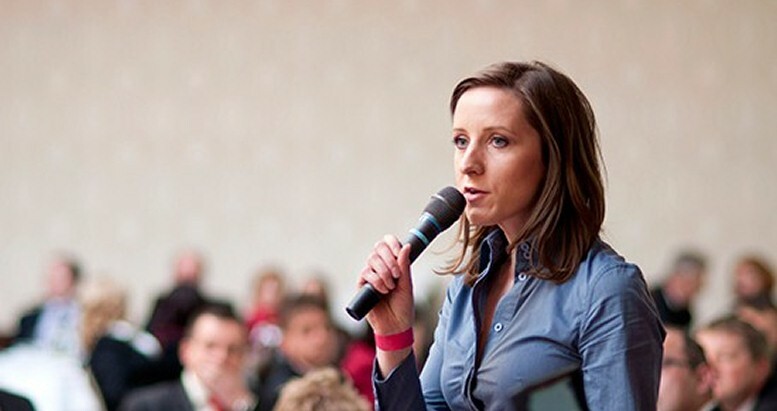 This course has been designed to make the The Art of Public Speaking accessible to everyone. In order to do this, the course takes you through each of the three key components of successful public speaking. Where is Public Speaking Used? What Are You Not Allowed to Do?